Whether you admit it or not, there are times that no matter how carefully you have planned something, still, it will not go just like the way you want it to be. The same thing applies when traveling, whether it’s out of the country or a domestic one. You can never predict how a situation would turn out. For example, there’s this particular trip you have been waiting to come to life for quite some time when a week or a few days before your scheduled flight, your travel destination is hit by a natural disaster. At this point, the only way left is to either postpone or cancel your trip. Isn’t that frustrating? There are also some cases whereas losing precious possession, like luggage or passport, while you’re on a trip is what makes your travel experience more of a nightmare than a dream-come-true. In order to avoid cases like these from happening, having travel insurance is the key! That’s why we recommended choosing the best travel insurance in Singapore before setting your feet on board. In case you are planning to have a trip one of these days, here are some tips on how getting the right travel insurance in Singapore can safeguard your travel experience! 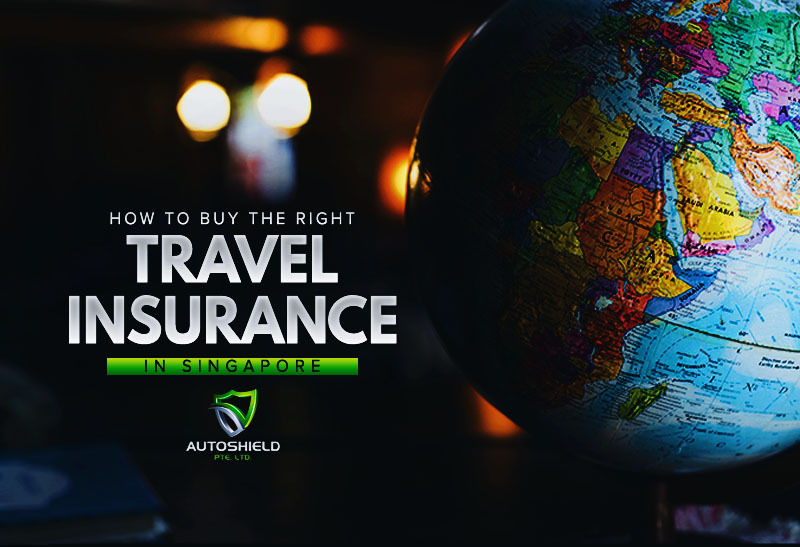 To make sure you’re signing for the best travel insurance in Singapore is a list of things that need to be taken into consideration. Extent of coverage. Ask your insurance provider whether the policy coverage is only for medical expenses done abroad or if the reimbursement for medical treatment can be obtained and continued in the country you live in. Payout time and requirements. In case an accident happens within the duration of your trip, does the provider give reasonable time in tendering a written report of the incident? Also, know the supporting documents that should be attached to your claim. Amount of premium. Mull over if you’re paying for the travel insurance with your desired coverage. Available upgrades. If you’re not comfortable for the insurance package, there are surely available upgrades you can turn to. Like extending the insurance to your baggage in any case you might buy items abroad. Alcohol and drugs. It is important to get in mind that there are policies that will be null and void providing that you’re under the influence of alcohol or drugs when an accident occurs. Check the exclusions. Every travel insurance policy has its list of exclusion, which is why it is important to be cautious in choosing the one with the least exclusions. Through this, you will avoid being caught out when unnecessary things happen. There are two types of travelers: the one who works and saves money in order to make multiple trips a year and the other one who is content with just one trip. Which one are you? If you’re the first type, it would be wiser to consider availing travel insurance that has an annual policy, while the latter traveler type can opt to a single trip policy. Planning to treat the whole family with a memorable trip? 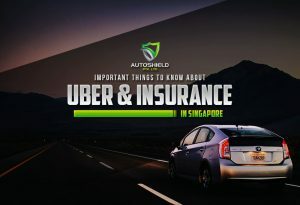 If so, start looking and comparing the providers of travel insurance in Singapore which offer a policy that can cover every member of the family. On the other hand, if you are a solo traveler, having personal policy can protect your trip! No matter how hard you try, you or no one can ever predict life. 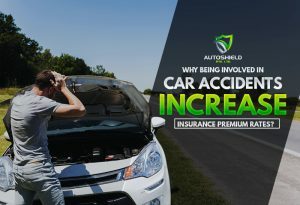 Despite being cautious, you can still stumble upon situations you have not even thought of, like getting sick or encountering an accident while on a trip and these mean unexpected expenses. But if you have travel insurance in Singapore with adequate policies for medical expenses and emergency repatriation, this will never be a problem. If you’re the type of traveler who loves extreme adventures, might as well look for the insurance policy that can cover the nature of your trip. Remember that most standard travel insurance providers don’t offer plans covering high-risk activities. Exploring your desired destination can costly; especially if you’re not sure about the particular spot you are heading to. But expenses on transport fares can be lessened if you rent a vehicle or a motorcycle. However, it is important to talk to your travel insurance provider first to know whether it’s included in the policy you signed up. You might be thinking twice whether to go for economical or premium travel insurance. Here’s the thing, cheap travel insurance may save you some money but it does not always make the best option, that’s why it is suggested to look for a reputable insurer which provides round-the-clock services. People these days travel with their expensive possessions such as smartphones, tablets, laptops, high-end cameras, and the list could go on. In order to protect your precious belongings, better yet choose a policy which is enough to cover your gear. If you’re heading to a particular country with an unstable political or security situation, or a place with a history of violent attacks, protests or terrorism-related attacks, make sure that the travel insurance has coverage for contingencies like these. Many Singaporeans have the habit to apply for travel insurance on the same day of their departure date since they can save money that way. 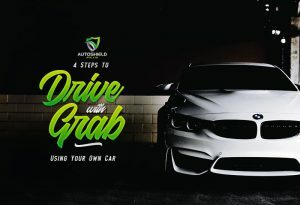 Little do you know that it is more worthy to start the coverage plan a few days before your day of departure in case unforeseen events happen that requires you to postpone or cancel the trip.